If you're a Star Wars fan you more than likely have a long list of celebrities you've met, or would like to meet(or both). I think it's safe to say one celeb is at the top of most fan's lists; Mark Hamill. 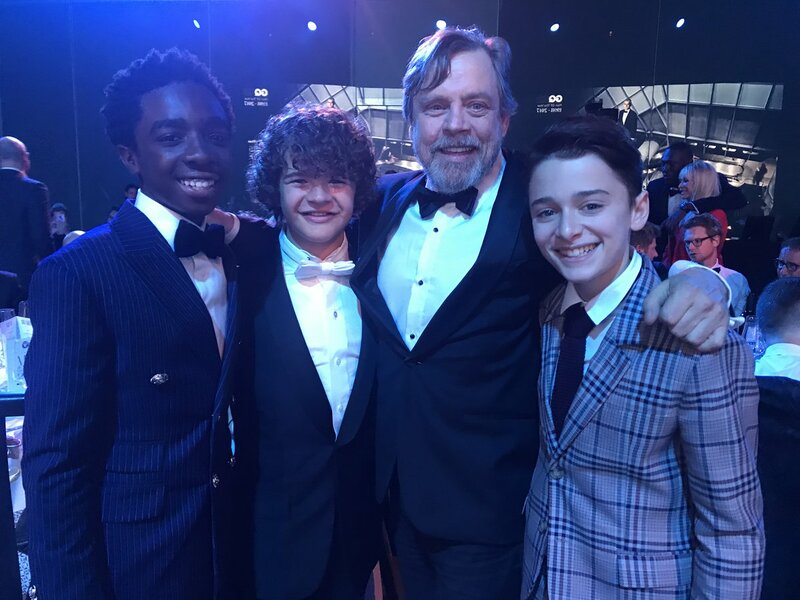 Luke Skywalker has been a hero and idol to fans young and old for over forty years now, and Hamill himself has certainly lived up to his character's legend.